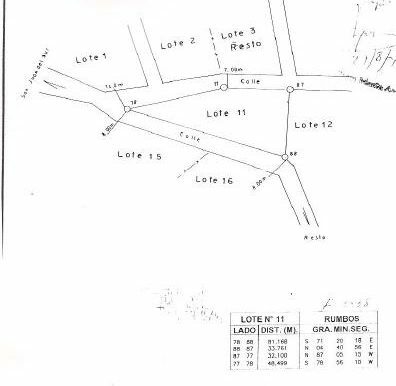 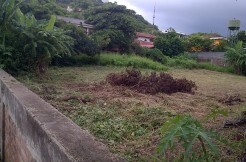 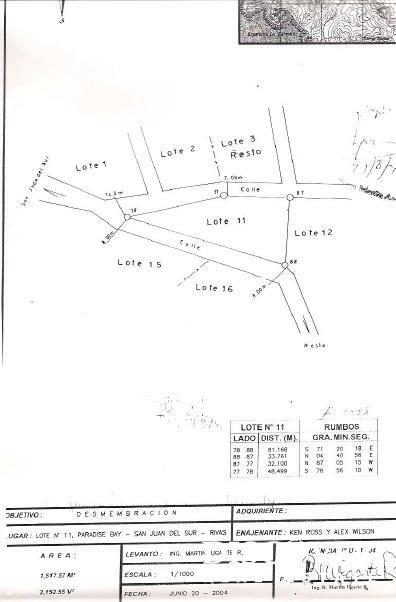 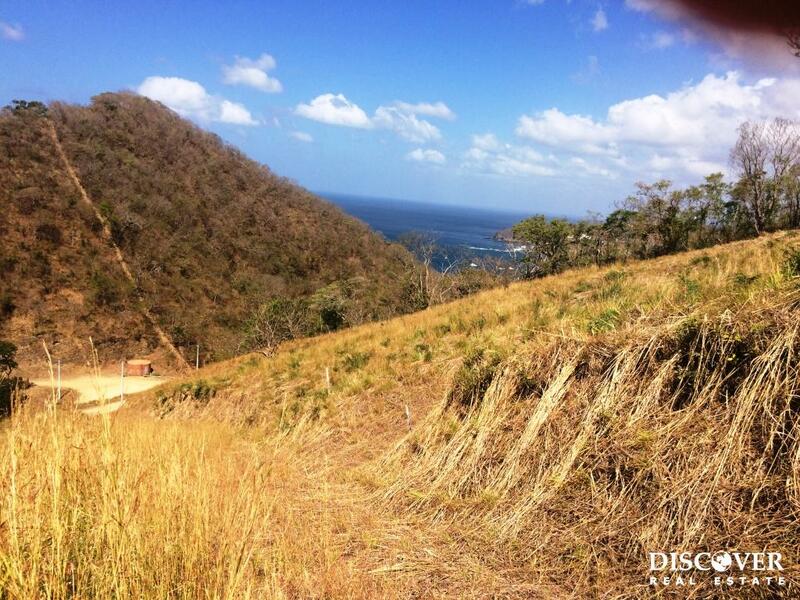 Lot #11 in Paradise Bay is the perfect triangle shaped residential lot with access from two roads. 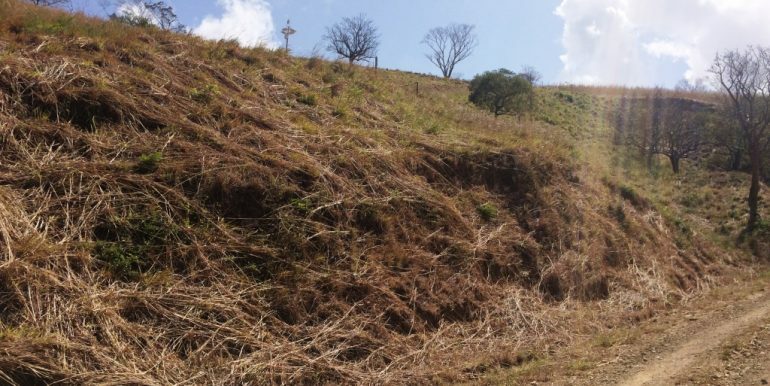 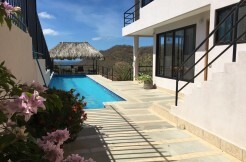 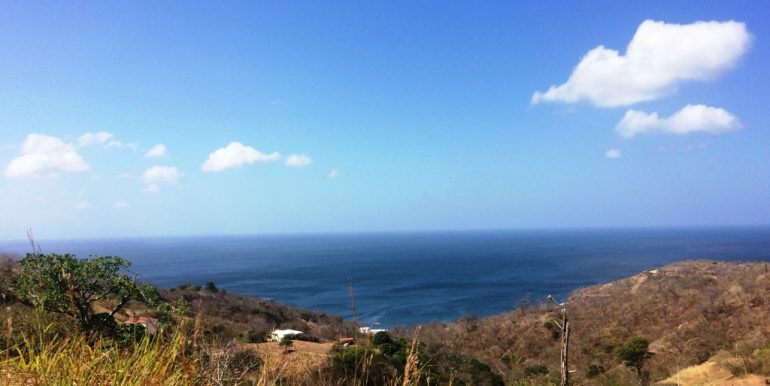 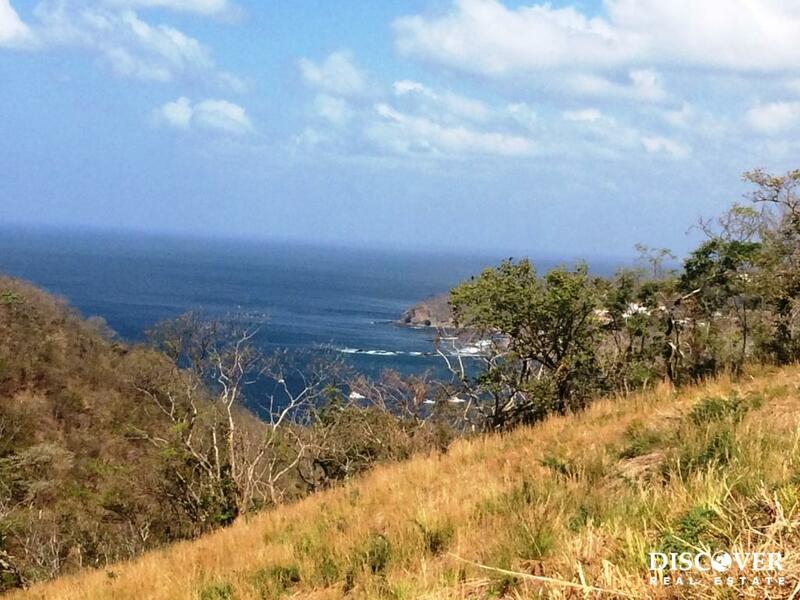 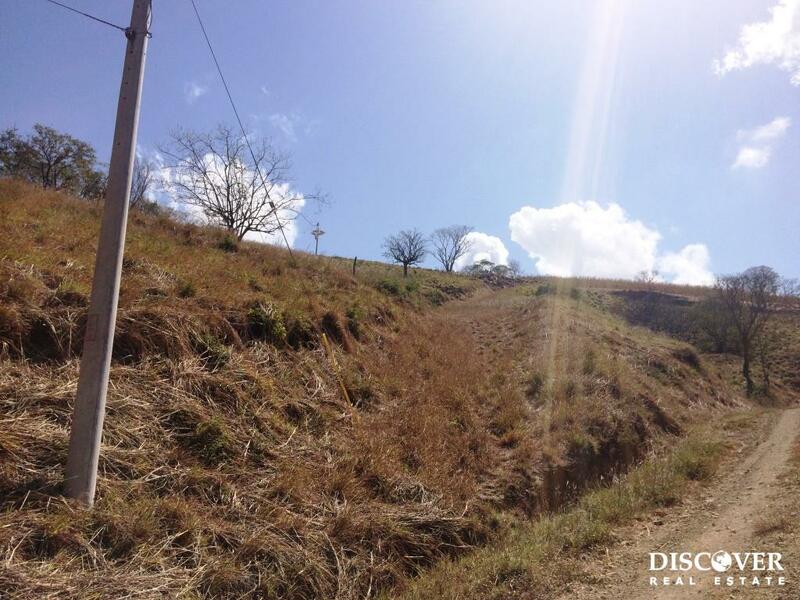 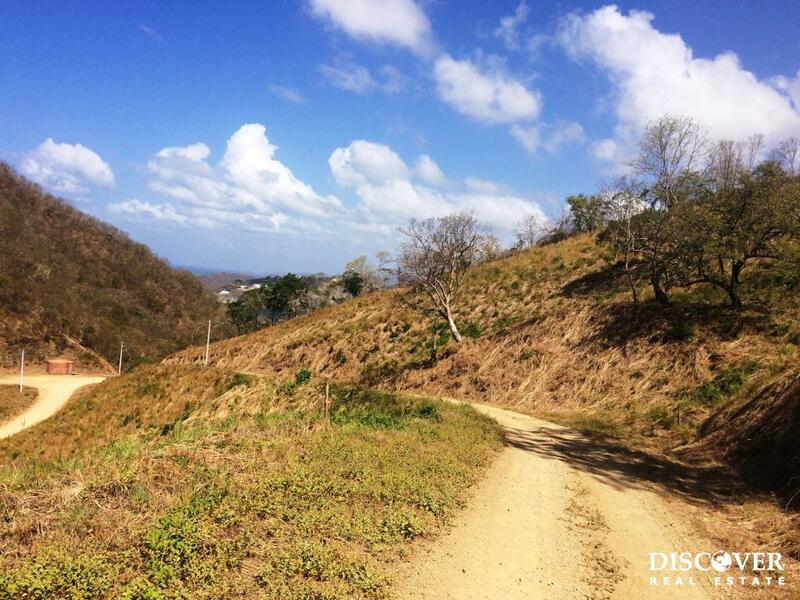 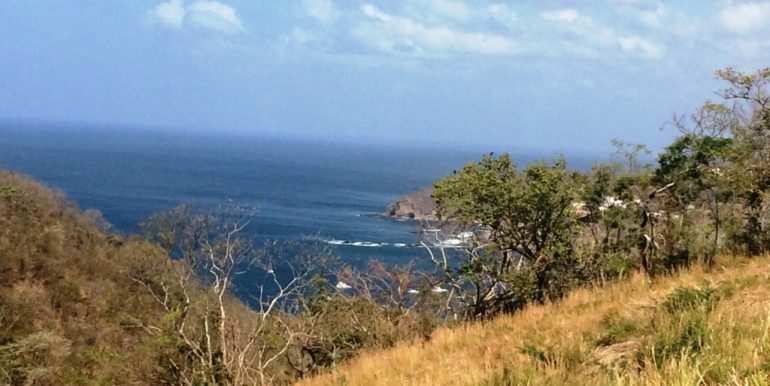 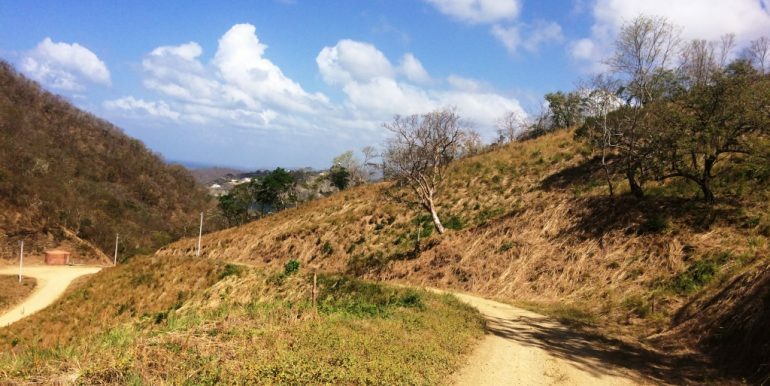 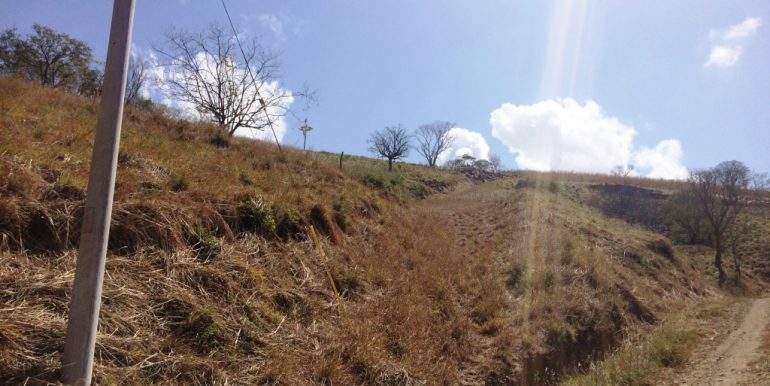 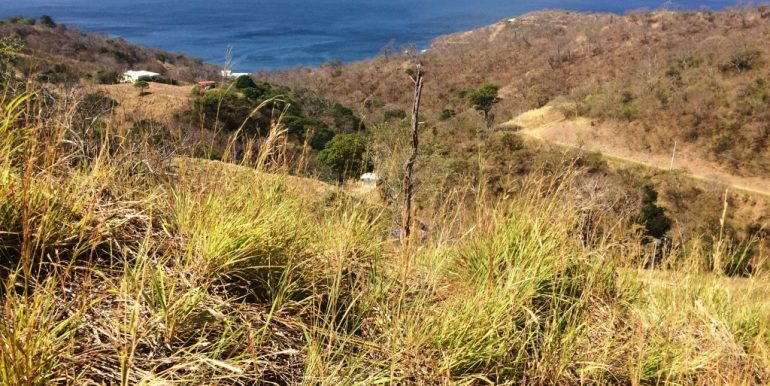 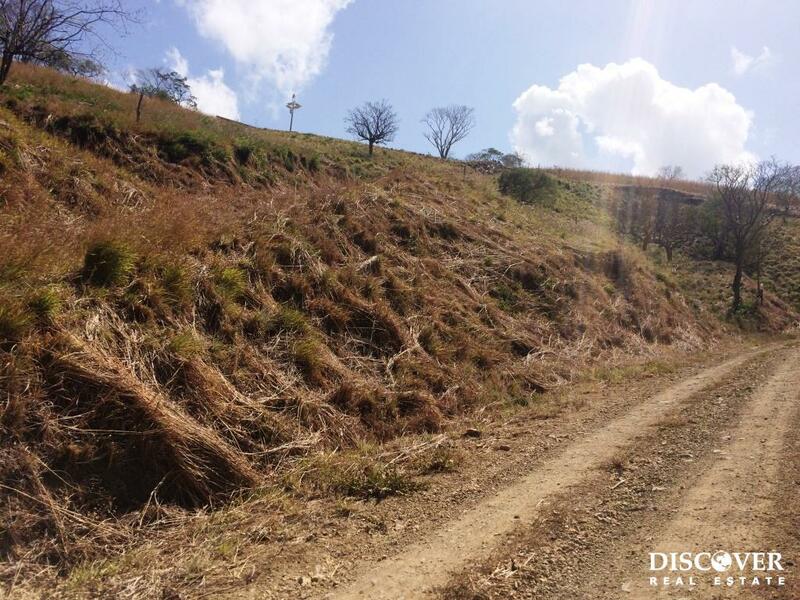 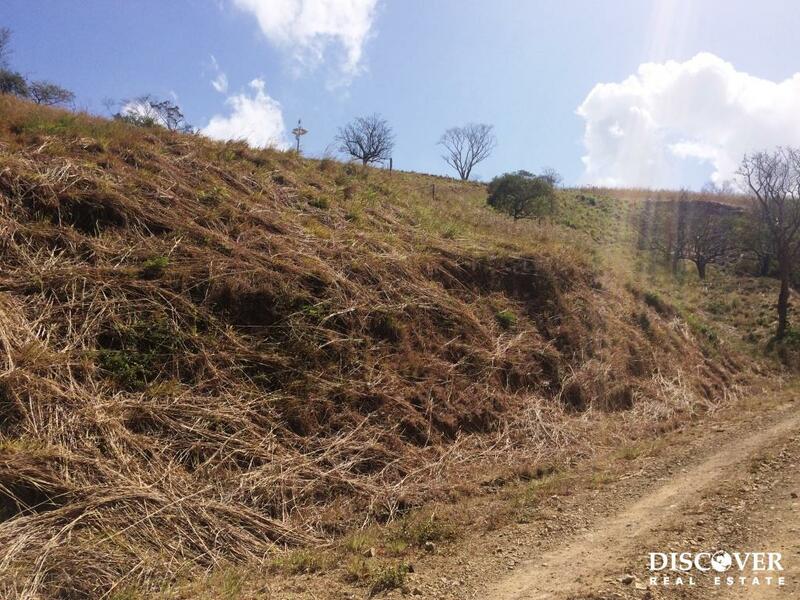 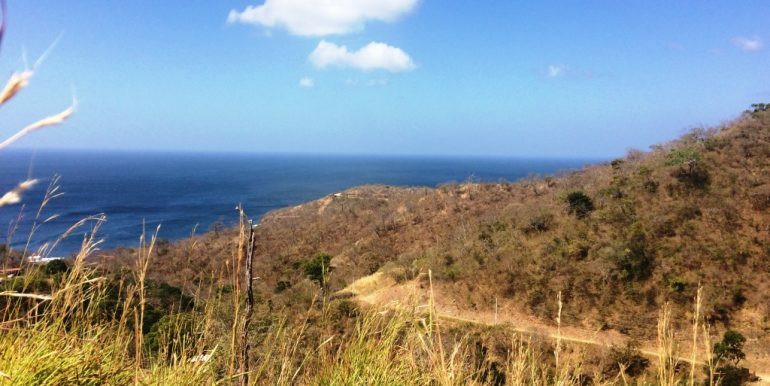 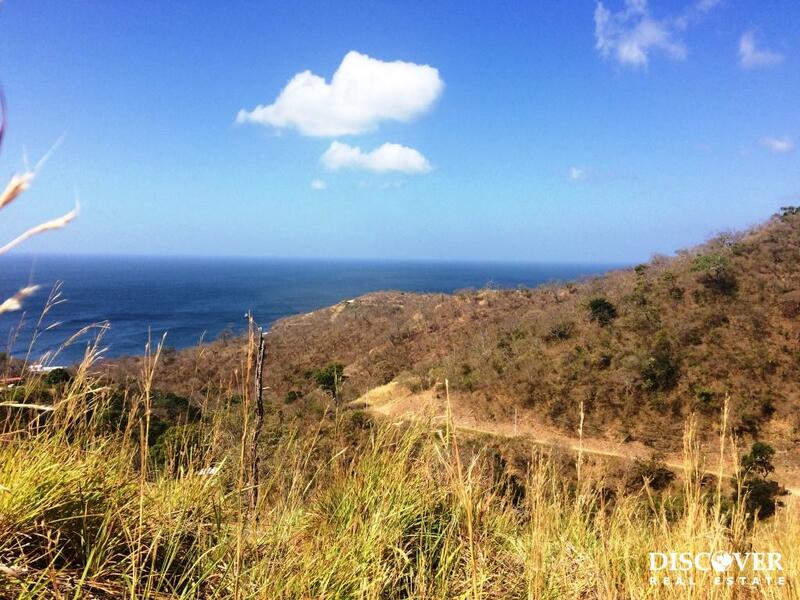 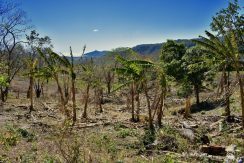 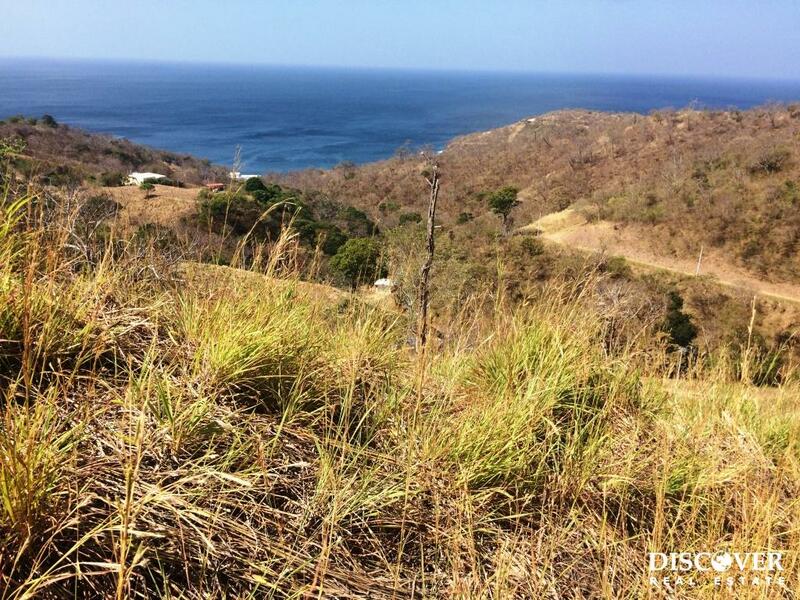 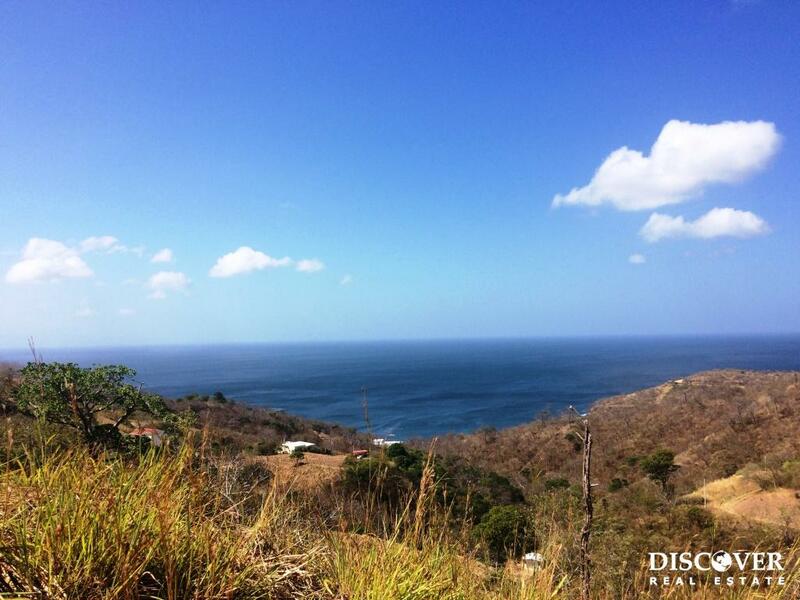 This lot is priced to sell and it has amazing views from Costa Rica and north toward the statue of Jesus in Pacific Marlin and San Juan del Sur. 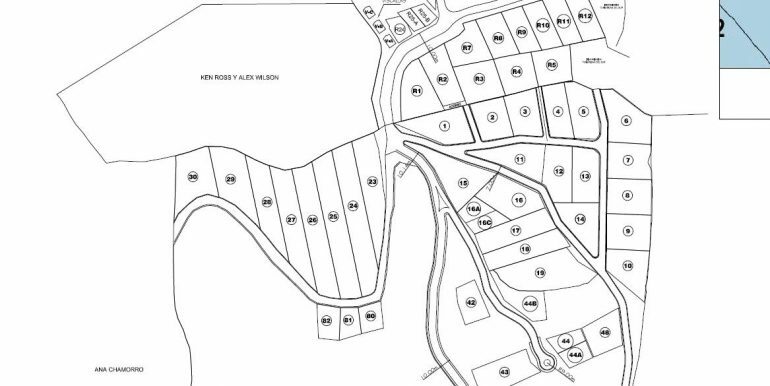 With 1,517 sq. 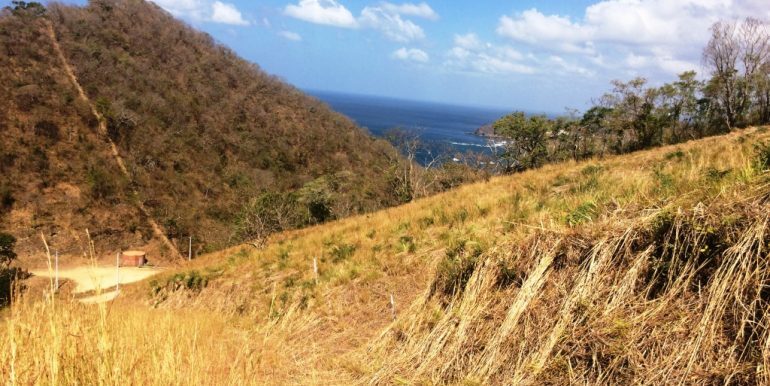 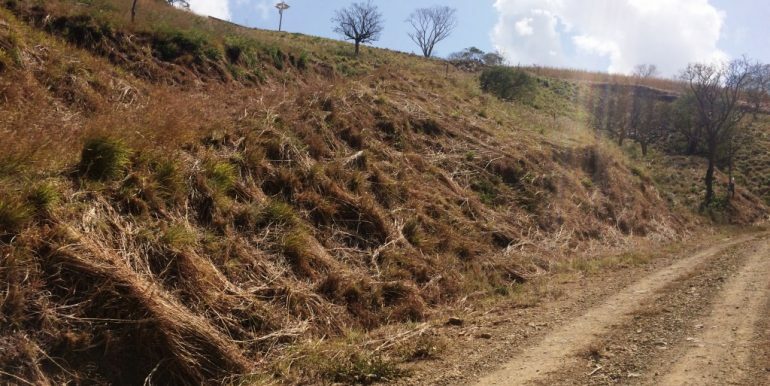 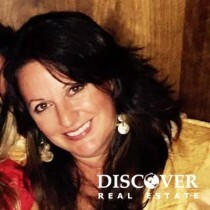 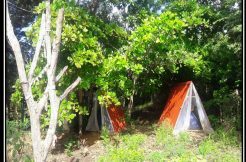 meters or approximately 1/3 of an acre, you have plenty of space to build the home of your dreams or vacation rental house.